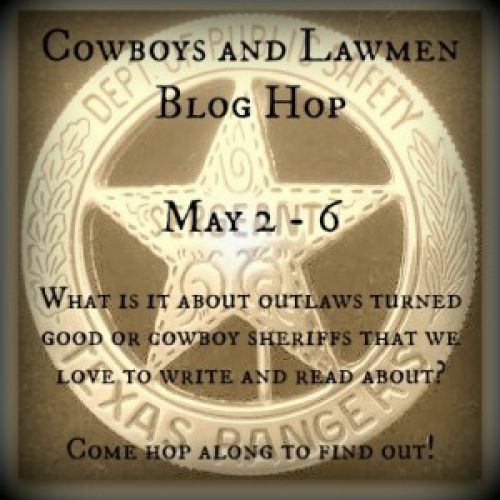 Cowboys and Lawmen Blog Hop! Why I Love Sheriffs…. Stop Back Next Thursday For the Cowboys and Sheriffs Blog Hop!